Chart Check: Nifty forms Hammer pattern; will it lead to reversal? Avendus Capital Ltd. has started accepting money for one of India’s first funds to base investment decisions on environment, social and governance parameters as investor concerns about governance at Indian companies surge. Avendus expects to raise $1 billion over two years with its ESG fund and sees around 70 percent of that money coming from overseas investors. Laijawala declined to say how much his fund has raised so far. 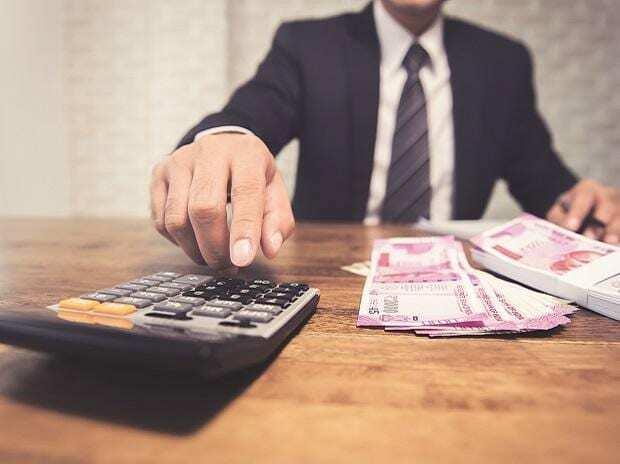 The firm has an exclusive agreement with proxy advisory firm Institutional Investor Advisory Services India Ltd., or IiAS, to assess NSE Nifty 100 Index companies based on ESG scores, and aims to invest in no more than 25. Global investment based on ESG strategies stood at nearly $23 trillion at the end of 2015, according to the most recent data available from the Global Sustainable Investment Alliance, published in a report sponsored by Bloomberg LP, the parent company of Bloomberg News. While sustainable investment is now well-entrenched in Europe and the U.S., the concept is just getting off the ground in India. The timing couldn’t be better for Avendus, a Mumbai-based financial company backed by KKR & Co., as corporate India struggles with a host of governance issues ranging from troubled relationships between companies and their founding firms to poor disclosures on debt. Last week, India’s central bank reprimanded Yes Bank Ltd. for selectively revealing a “confidential” report by the regulator that led to a 30 percent surge in the lender’s shares Thursday, calling the disclosure a “deliberate attempt” to mislead the public. India seized control of Infrastructure Leasing & Financial Services Ltd. last year and is inspecting its books for audit lapses after a series of defaults by the conglomerate that roiled market sentiment. So far in 2019, allegations of financial irregularities have rocked the nation’s top drugmaker Sun Pharmaceutical Industries Ltd., Dewan Housing Finance Corp. and Essel Group, owner of India’s biggest television network. SBI Magnum Equity ESG Fund is currently the only Indian fund that classifies as a portfolio investing in sustainable assets, according to data compiled by Value Research Ltd. Quantum Asset Management Co. last week filed a draft with the capital markets regulator for an ESG fund, the Securities and Exchange Board of India website showed. Other than that, it’s still a pretty wide open field for Avendus, which opened its fund on Feb 1.